I thought this book was Trisha Ashley at her best. I fairly quickly devoured all 500 pages and was entertained throughout. The characters are all strong and interesting. The main character, Tish (or Leticia to give her her full title, as her mother prefers), is happily married to lawyer James, quite unaware of what is going on behind her back, although the reader is suspicious fairly quickly. 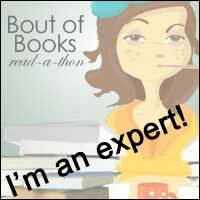 She is a successful writer of women's fiction, but nobody in her family acknowledges this as more than a hobby. Although Tish is a likeable character, I occasionally felt quite irritated by her naivety and her obsession with cleanliness. However, her whole personality undergoes a transformation once it dawns on her what James is up to and she decides simply to remove him and his belongings from her home and her life. She becomes stronger, harder and determined to be independent, which had me almost literally cheering for her. When she meets up again with pop star and ex-boyfriend Fergal, things begin to get really interesting for Tish. 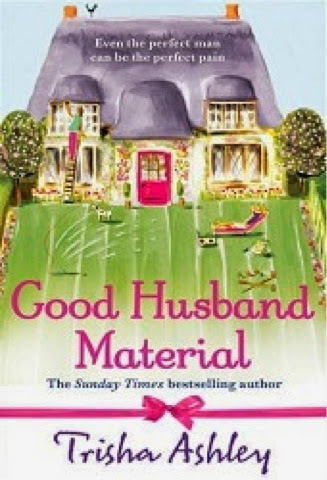 There is drama aplenty as well as humour in the story as we see Tish settling into country life and ridding herself of a man who turned out not to be Good Husband Material after all. The village into which she and James have moved is full of interesting and amusing characters. Anyone who has spent any length of time in a small village will recognise them. The story was originally published and set in 2000, so some of the attitudes seem a little old fashioned, but it is quite refreshing to have situations uncluttered by things such as mobile phones and tablets. I feel sure that any Trisha Ashley fans who have not yet read this book will be as delighted by it as I was. It would also be a great introduction for those unfamiliar with her work. A good one to pop in your holiday suitcase or add to your ereader collection.